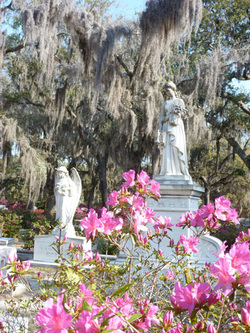 Bonaventure Cemetery in Savannah, Ga., when the magnolias are in bloom. Savannah. This southern gem brings many images to mind. Magnolias, moss-draped trees, rich history, Lafayette Square, hauntings, "Midnight in the Garden of Good and Evil." For me, it's also the childhood hometown of writer Flannery O'Connor. For the taphophile, Savannah means Bonaventure Cemetery, Laurel Grove Cemetery (North and South) and Colonial Park Cemetery. History: In 1846, it was a private cemetery, and it became a public cemetery purchased by the city of Savannah in 1907. Why it's cool: Bonaventure is a stunning example of Southern Gothic. I guarantee it's like stepping back in time once you enter the gates and leave your car behind. It is the resting place of a number of famous folk: singer/song writer Johnny Mercer, author and poet Conrad Aiken, and Georgia's first governor Edward Telfair. 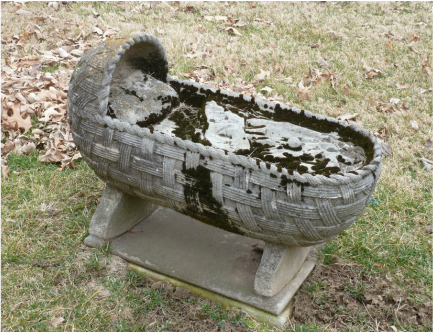 Little Gracie Watkins has one of the most popular graves in the cemetery. Gracie died at the age of six, and a life-size sculpture was created of her. She is gorgeous. 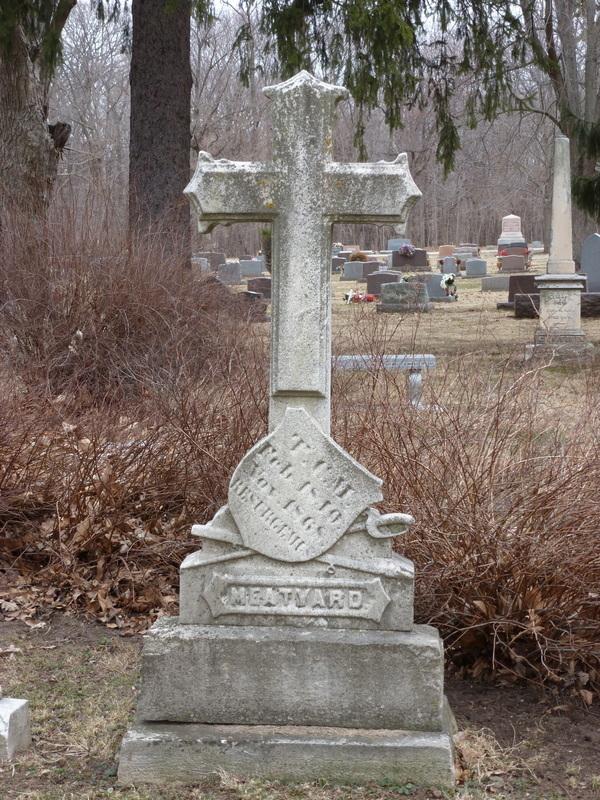 It's also know for a grave marker that is no longer there. The "Bird Girl" statue featured on the cover of John Berendt's book Midnight in the Garden of Good and Evil once stood on the grounds but was eventually moved to a local museum. Tips for visiting: Savannah is often very hot. Dress appropriately for the heat, wear a hat and sunscreen. Long pants and shoes and socks are recommended. Fire ants have made the grounds their home, and they will bite the heck out of you. Bring water with you and stay hydrated. Bonaventure opens early (8 a.m.), so arrive early to miss the afternoon heat. It goes without saying that you should bring a camera. The statuary, moss-draped trees and magnolias (in and around March) make this cemetery a must-see. Guided tours are available. Savannah also has a number of ghost tours that may include the cemetery. 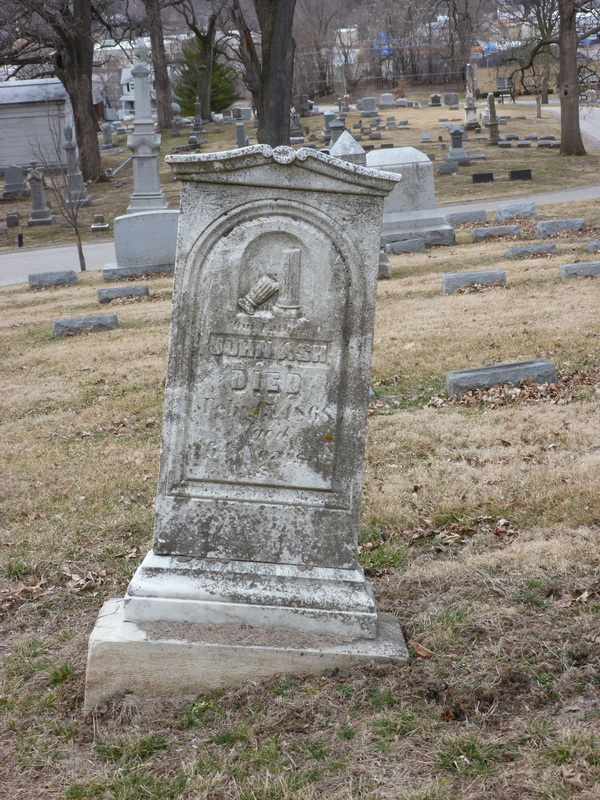 I'm a big fan of ghost tours and cemetery tours, so I take one whenever I get a chance. Local places to eat: It's been a while since I visited Savannah, and I can't remember the restaurant I ate in. It was delicious, though! Instead of my own recommendations, here's the top suggestions from TripAdvisor.com: Cafe M, Joe's Homemade Cafe, Cotton & Rye, Mrs. Wilkes Dining Room, Leopold's Ice Cream (homemade!). There's tons of things to do in town, so take advantage of it. And if you get the chance to also visit Laurel Grove or Colonial Park, let me know! I want to hear all about them. Jamie's cradle is small but life-size. It's between other gravestones and is easy to miss. History: Established in 1855. 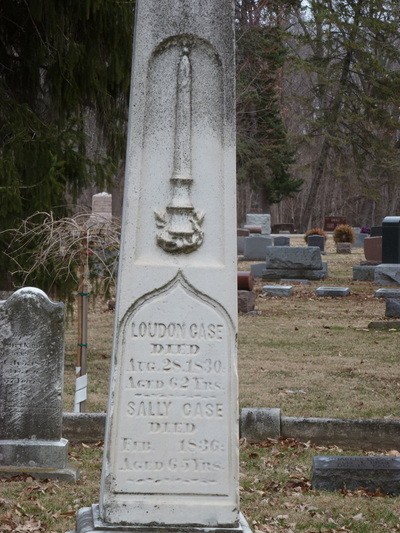 Name means "village of the dead" in the Native American Sauk and Fox languages. 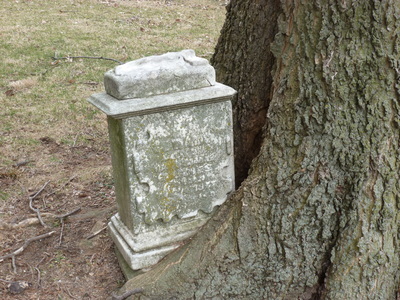 It was the first established cemetery in the area. Many of its founders can be found in the section just up and to the left from the main gate. Why it's cool: Unique statuary, including a life-size stone cradle, two dog statues, a six-ton sphere and two actual riverboat anchors. The cover of my book, "Images of America: Chippiannock Cemetery," features an amazing bronze monument of a large sarcophagus and a life-size mourning woman. This monument was created by artist Paul DeVigne (his signature is at the base of the woman's dress) in Brussels and shipped to the U.S. It stands proudly within the Cable family plot. Notable residents: Col. George Davenport (first white citizen of Rock Island), founders and other VIPs of the city, Frederick Boetje (Boetje's Mustard--a spicy, brown, stone-ground mustard; if you haven't tried it, you need to), a well-respected entomologist (bug scientist), and people connected to mobster John Looney (when Al Capone met him, he said he was the scariest person he'd ever met). 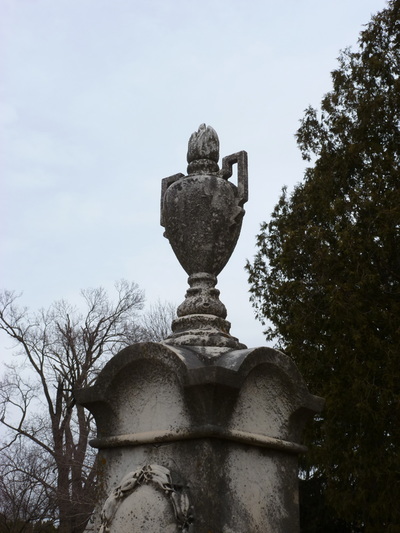 Tips for visiting: This cemetery is build on top of and down the side of a bluff. 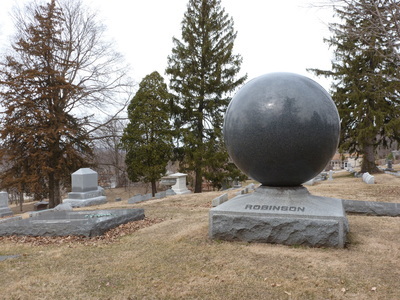 You're in the Mississippi River Valley here, so a few of our cemeteries are built into hills. Wear your walking shoes, a hat and sunscreen. There are a lot of trees here, but there are also some open places, too. Check by the office for a self-guided tour brochure on the people involved with gangster John Looney (the book by Max Allan Collins and movie "Road to Perdition" were based on people and events connected to him--Paul Newman played the Looney character, but his name was changed to Rooney). Local places to eat: Jim's Rib Haven is a local favorite; it's not fancy, but the food is delicious. The ﻿Blue Cat Brew Pub﻿ offers up great micro-brews and a full menu. For coffee, head to Theo's Java Club. 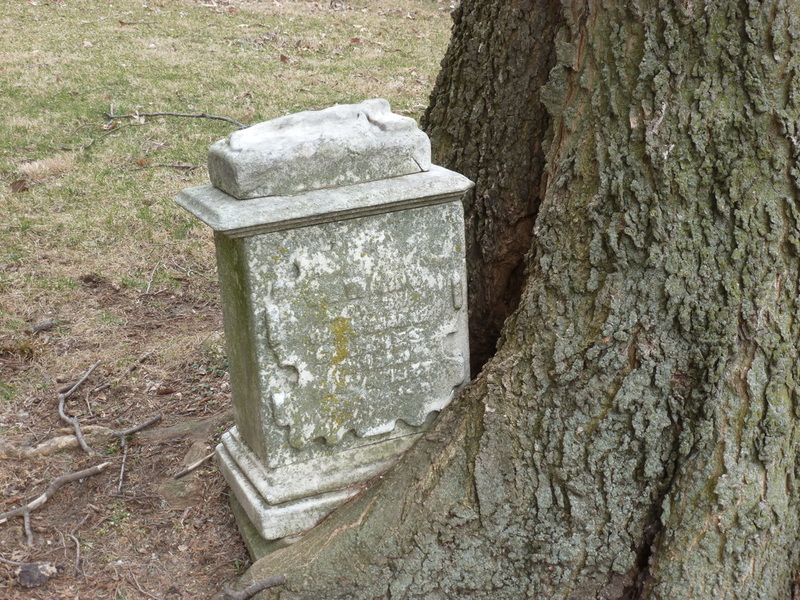 In this blog, I'm going to give you tips on how to take the best "gravecations" (vacations or roadtrips based around visiting cemeteries. If you're a taphophile (someone who loves visiting cemeteries for the history and art of them), you know exactly what I'm talking about. 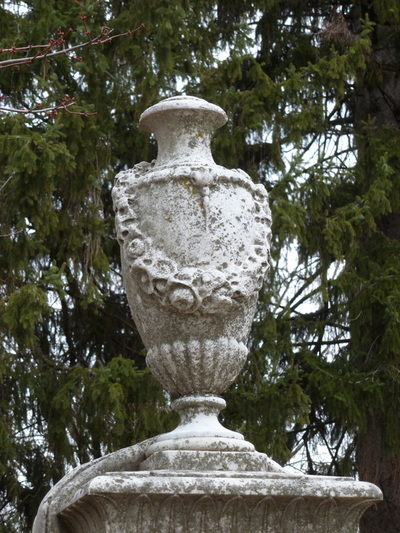 If you have your own tips on what cemeteries to visit, send me an email.